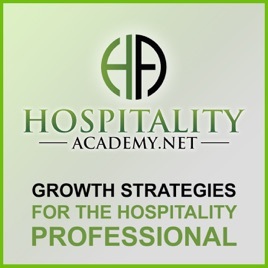 Copyright © 2017 Hospitality Academy, Inc., All rights reserved. Stellar. Informative and engaging. 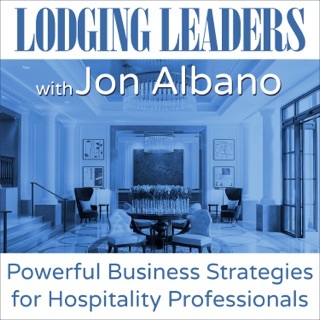 The insight shared were easy to remember as the conversation was clear, organized and connected. Thank you . 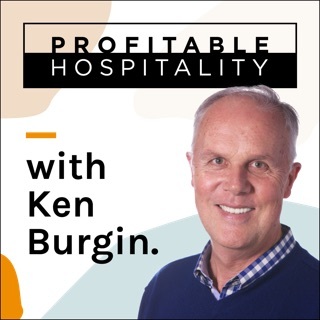 These podcasts are an excellent resource for EVERYONE in the hospitality industry. The smallest enlightenment motivates you to carry them onto what we do everyday. Thank you for all your time on this. This podcast has been so refreshing and idea stirring. 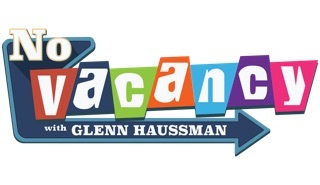 Such a good resource and outlet. I'm very happy that I was able to discover this resource. Fuel Travel. 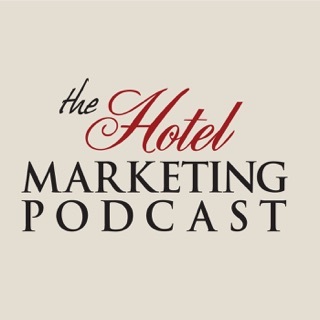 The hotel industry's best podcast for practical marketing advice. 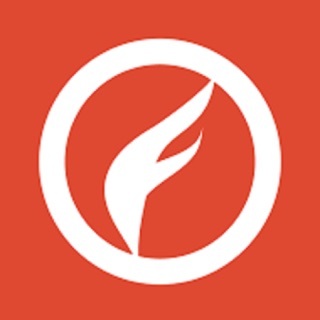 The Fueligans are as entertaining as they are informative. 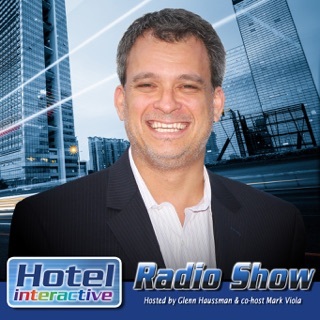 A must listen for any hotelier!